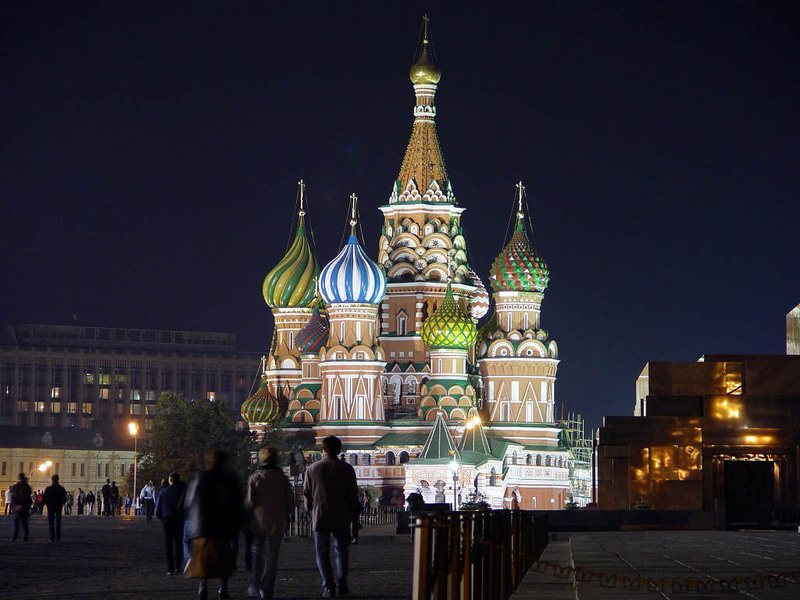 For all 175 luxury hotels in Moscow, we show actual room availability. Festive treats deserve special attention of city visitors. The guests of the capital will be offered Russian ethnic pies and sweets as well as hot wine punch. The New Year holidays are impossible to imagine without great pyrotechnic shows. The most beautiful and impressive fireworks can be witnessed in the New Year night on the Red Square. The breath taking event attracts tens of thousands of visitors. The same attractive and exciting ethnic fest is the Maslenitsa festival. This scale event is followed by many original entertainments and attractions. Original contests and competitions, culinary battles and performances of various folk music groups, traditional Maslenitsa jack-straw burning up and stunning theatrical performances are only few of the events which the city visitors can witness as well as take part in during the festival. The main symbol of Maslenitsa is still the flats or Russian blinis. Tourists can try and taste this ethnic treat in any of the city restaurants during the festival. However many guests and local folks give preferences to open air cafes for blinis tasting. 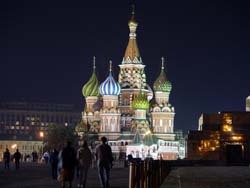 OrangeSmile.com enables you to book a room in one of the luxury hotel in Moscow with best price guarantee. We offer 175 high-quality, comfortable and luxury hotels in Moscow, Russia - often with low price tags and high discounts.